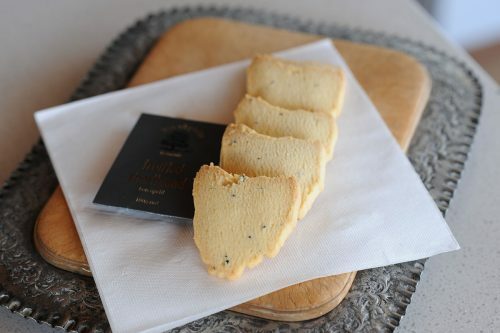 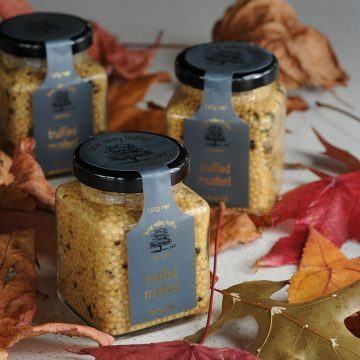 A wonderful short, shortbread – good for all occasions with the gentle hint of Tamar Valley Truffle (tuber melanosporum) aroma. 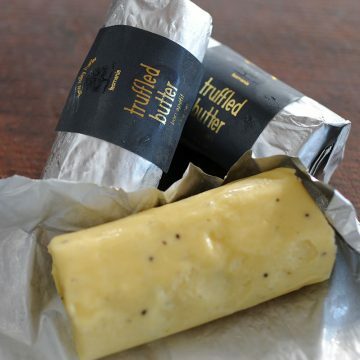 Harvested in the height of the winter season and freeze dried for your maximum enjoyment. 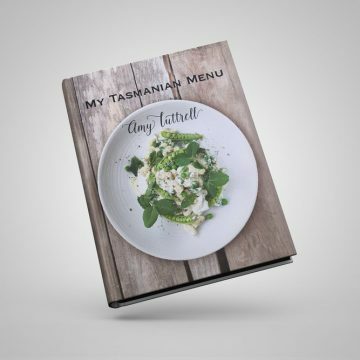 ORDER Amy’s new book today – the first 50 copies will be personally signed!